Punters (clients) in Bulenga and Namungoona over the weekend appreciated Fortebet for giving back to them. 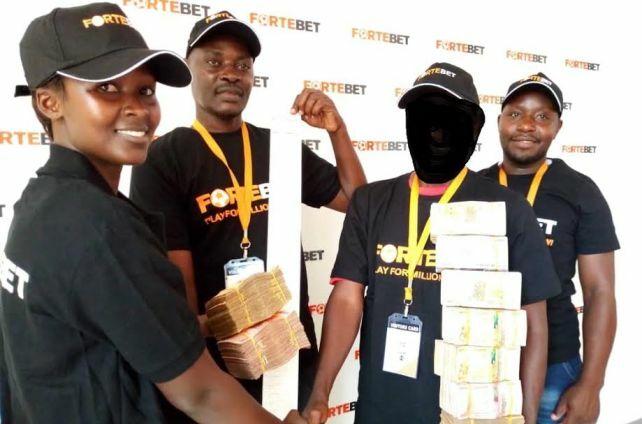 Like it has done before, even last weekend Fortebet reached out to Bulenga and Namungoona punters and gave them a number of gifts that included Techno F1 phones, European team jerseys, Fortebet T-shirts, caps and wristbands. The highly emotional gifts’ handover was done inside the branches over the weekend by F0rtebet media manager, John Nanyumba, shortly before most of the weekend games started. 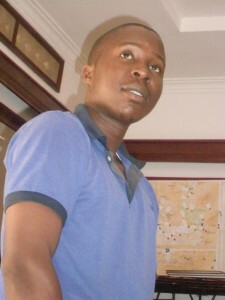 Another punter who took a jersey (Justus M) said that, “I have been using Fortebet at my betting company. But now that it has even given me a gift, I will never ever stop betting with you (Fortebet)”. “Today, we have just done what we always do-appreciating our good customers. Once we promise that we shall visit a given branch, we do it,” said Nanyumba just after the handover. He added that Fortebet will, this weekend, give out gifts to its Buwama, Lukaya, Masaka and Lyantonde customers. Don’t miss, be there and win! Place your bet here to win millions!